Occasion: For an important meeting, cause of which really interests me. 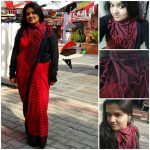 I’m repeating this saree that was bought from Vimor this year after joining the pact and got to know that they have real good collection. 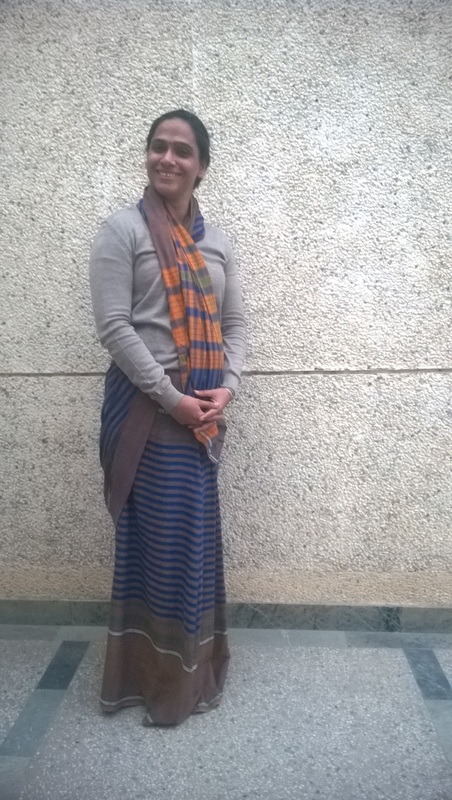 With winters started, I wore it different styled and also for the first time I wore saree on a meeting around winter time.